Delightful single level condo located in the desirable Summitview Country! Spacious open living area with gas fireplace, new heat pump & new Anderson windows. Private backyard area with an abundance of vibrant flowers. Plenty of storage and shelves in the 2 car attached garage. Pool, club house & tennis court. 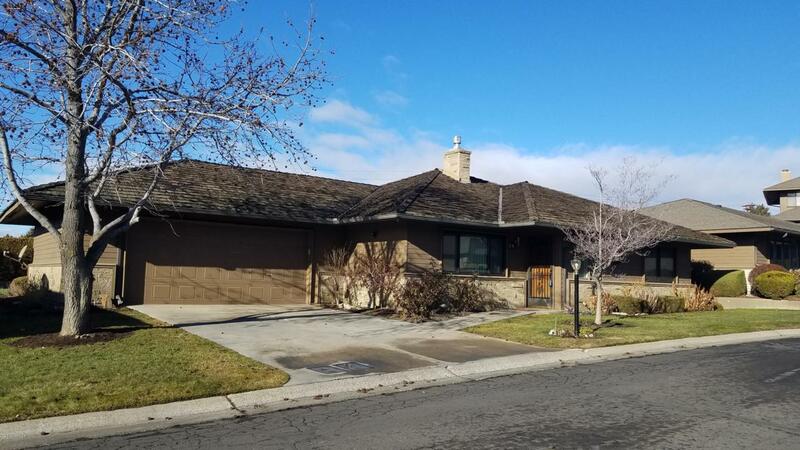 Listing provided courtesy of Joanne Melton of Keller Williams Yakima Valley.